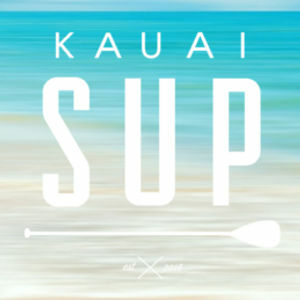 Did you know that when you rent on sup kauai, you can do it for celebrating the individual events? These include the birthday party, bachelor party, hen night, night out, corporate event, and many more. 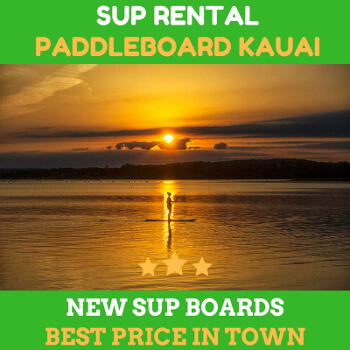 Renting the SUP boards would be an excellent idea for your family reunion or any other kind of party that you plan in the future. Paddleboarding is a great idea for the special occasions. 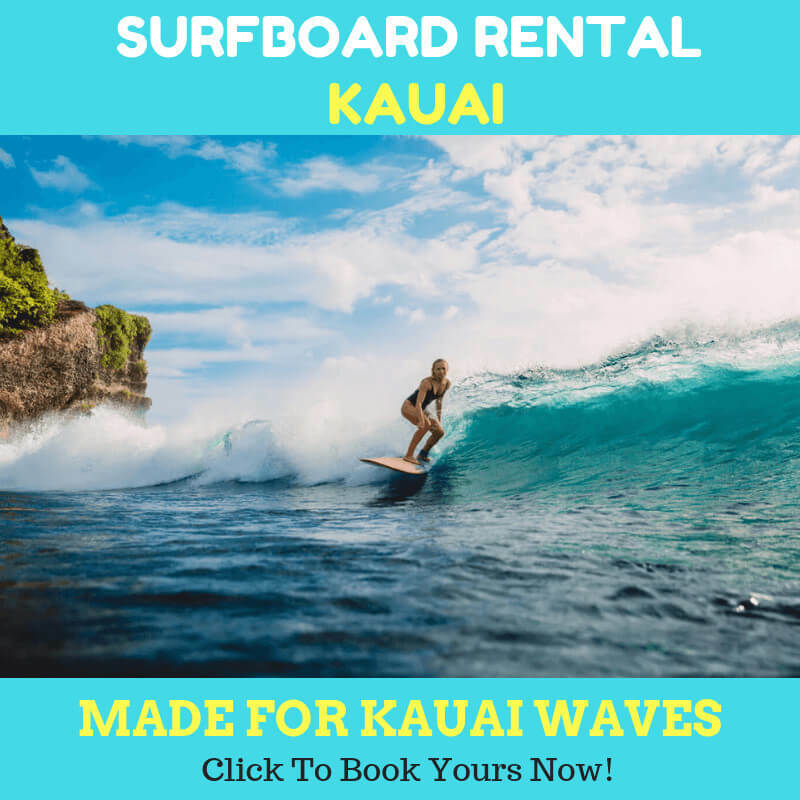 Although you and your rosters have never tried SUP or owned the Boards, you can always rent from your trusted rental shop. If you have the full lists, you can even rent dozens of paddle boards at the same time. The paddleboarding gives you a lot of opportunities to make good memories with your friends, kids, family, and guests. Add the SUP activity in your party agenda, and you will make your party considerably different than the others. Tag along your guests and friends with some fun activities like surfing, racing, yoga, or as simple as paddling while enjoying the surrounding environment. If you rent dozens or more boards, you won’t have to worry about how to transport the SUP boards. The rental owner will take care of the delivery for you. They will load the truck with the boards for you. Meanwhile, you could focus on your party and enjoy it with your friends and family. You can rent the boards by hours or daily basis, depending on how long you are going to hold the events. The good thing here is that you and your guests can quickly learn the SUP basics from the best instructors. Keep in mind that you can always opt to hire the guides or instructors to accompany your group in the activity so that everyone will be safe. While you are planning your party, the SUP rental will take care of the rest. They will provide everything you need for the paddle boarding activity. The preparation will include the boards, paddles, safety gears, standard protocols, the necessary items, and so on. When you bring your group to kauai, always remember to stay hydrated! Doing sup, kauai can be exhausting for some folks. Make sure that your full rosters have been preparing for the activities. Consider bringing snacks and enough water since the weather can be rough. If necessary, check the list of items that need to be prepared. Good luck and have fun! Previous Previous post: Have You Ever Considered About Indoor SUP?